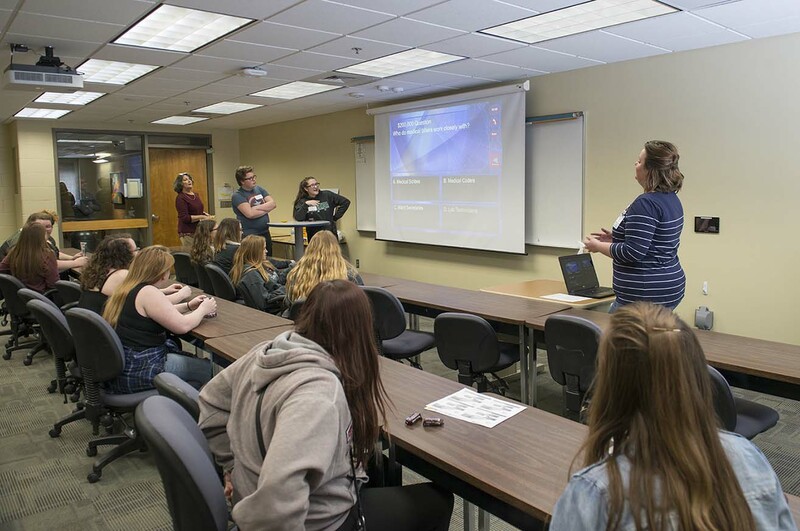 A student explores Child Care & Young Child Education at NTC’s March 21 Passport to the Future event. 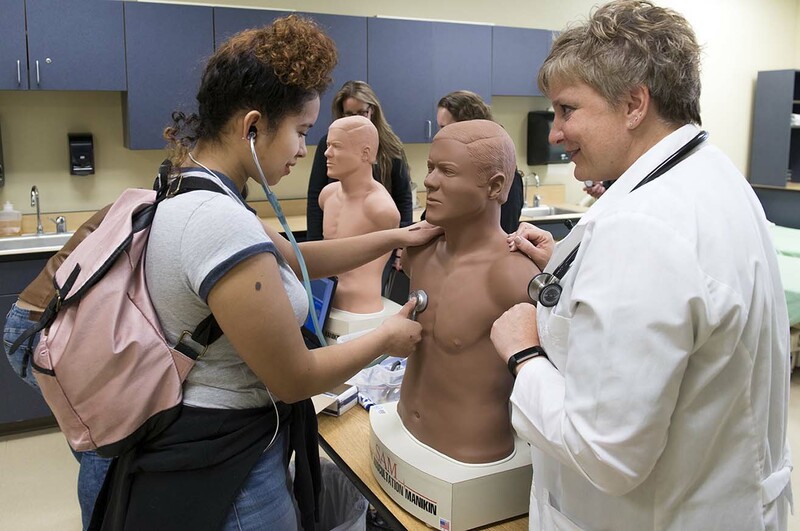 A student explores NTC’s Community Health Worker program at the college’s March 21 Passport to the Future event. 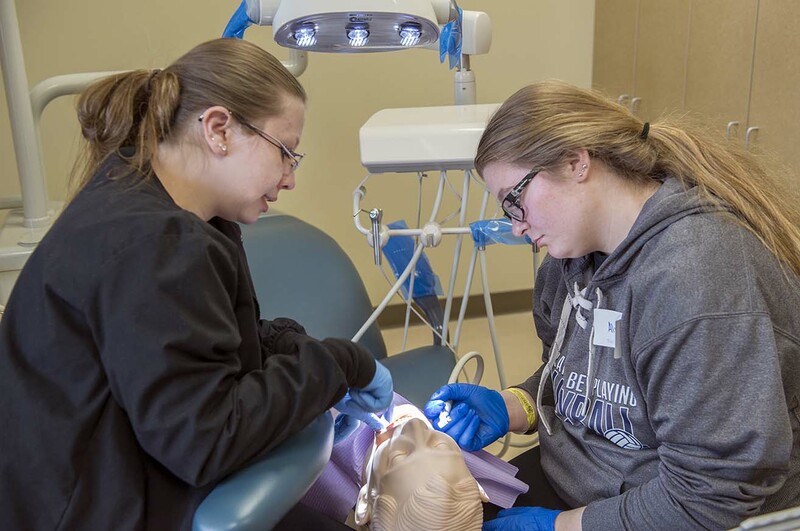 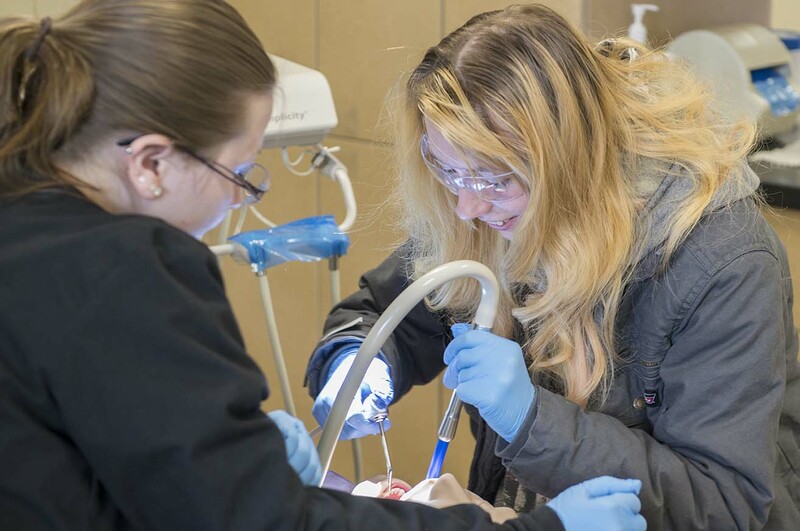 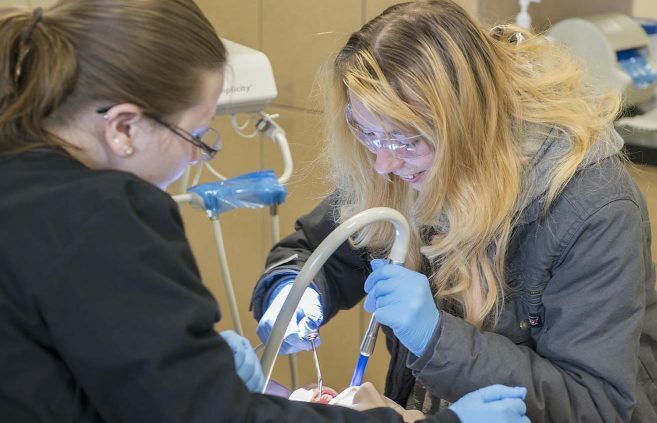 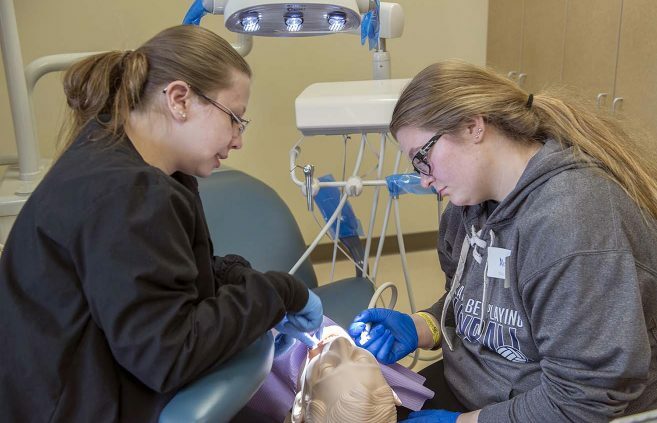 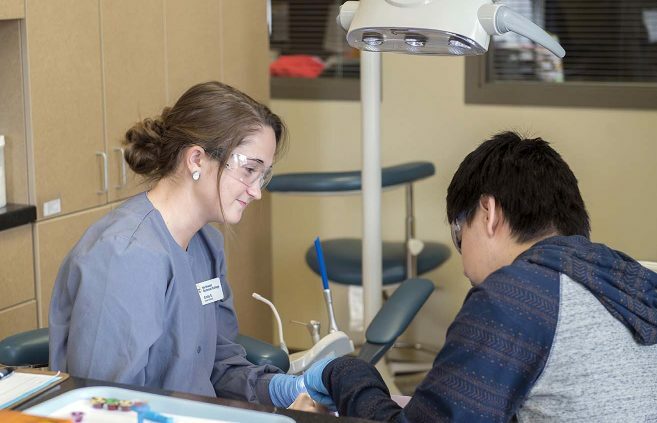 A student explores NTC’s Dental Assisting program at the college’s March 21 Passport to the Future event. 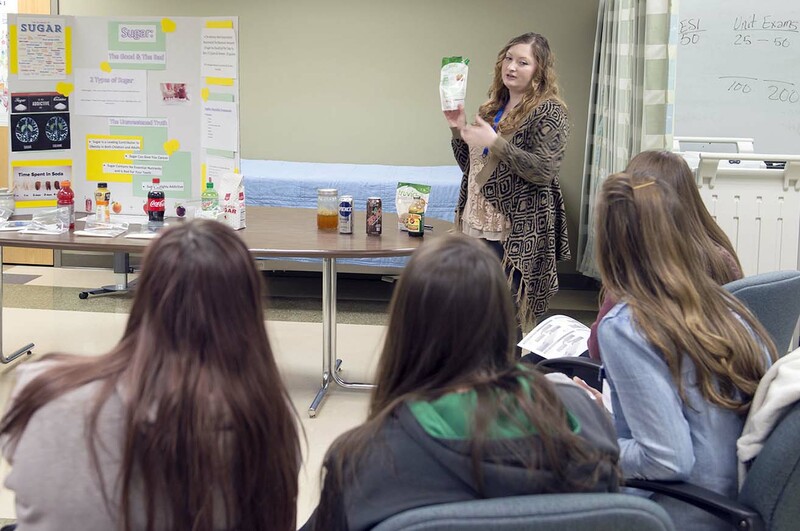 A student explores NTC’s Health Sciences Broad Field program at the college’s March 21 Passport to the Future event. 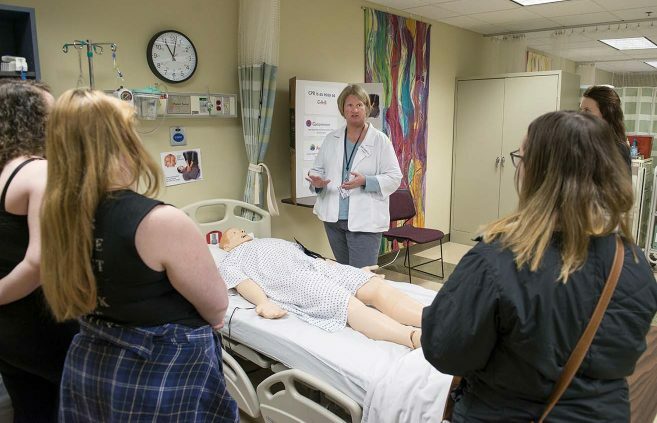 A student explores NTC’s Health Medical Coding program at the college’s March 21 Passport to the Future event. A student explores NTC’s Nursing program at the college’s March 21 Passport to the Future event. 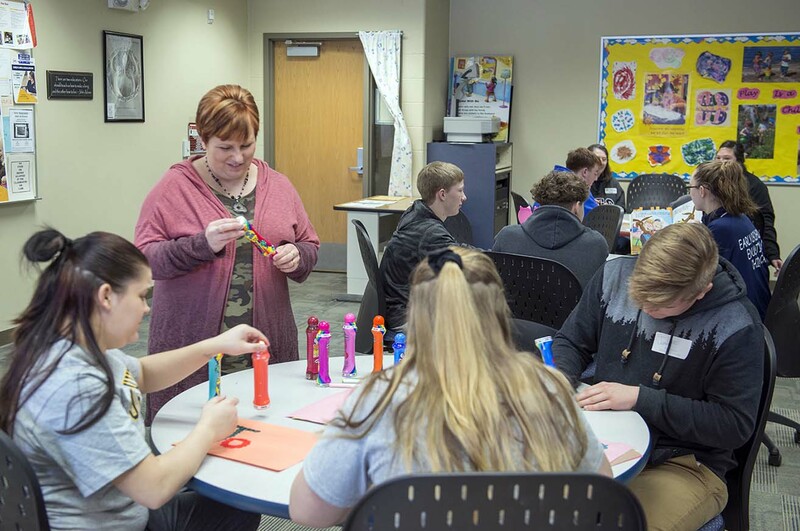 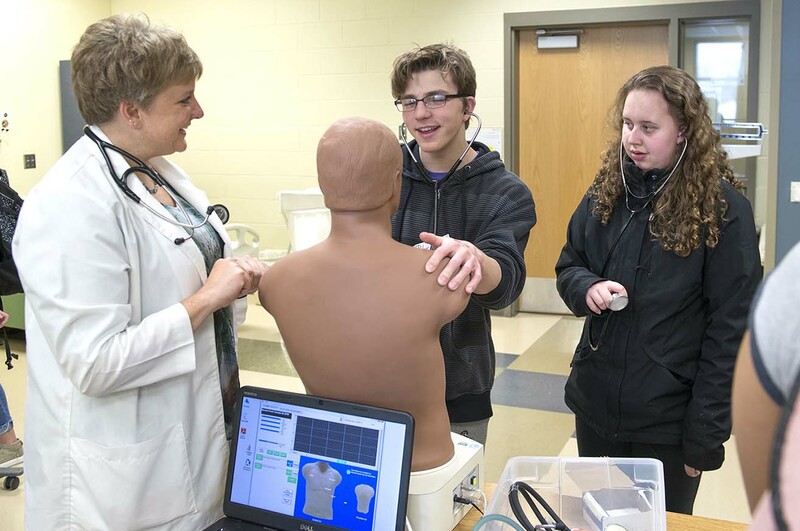 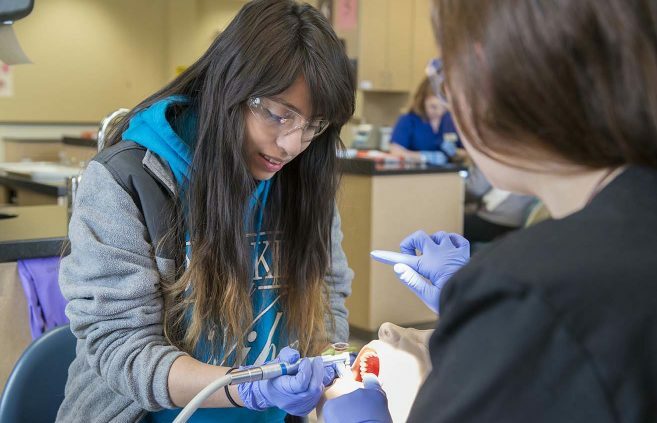 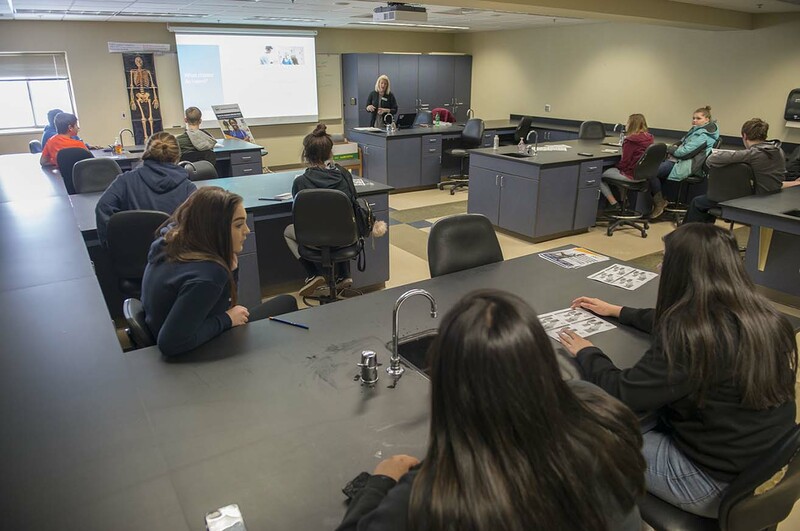 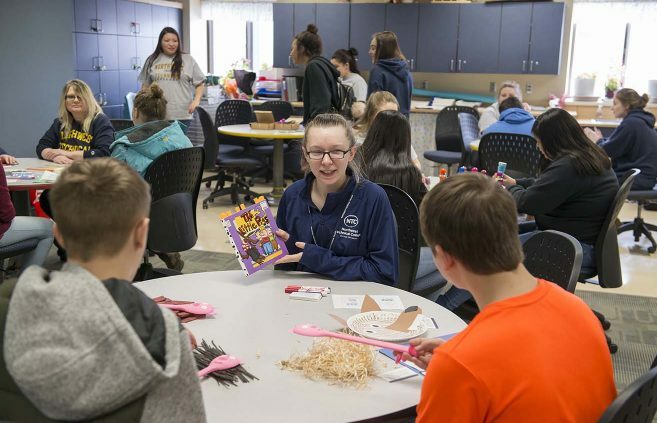 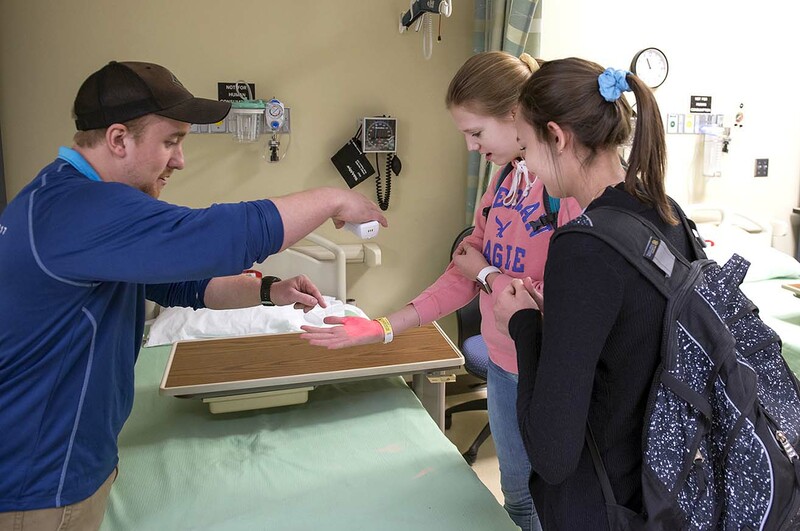 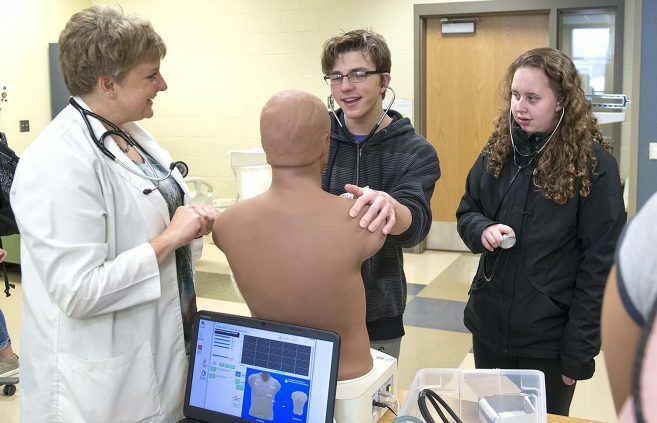 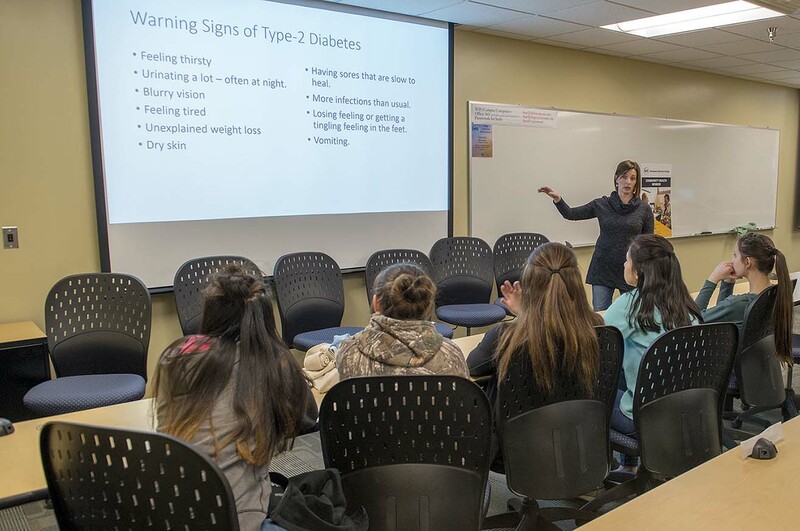 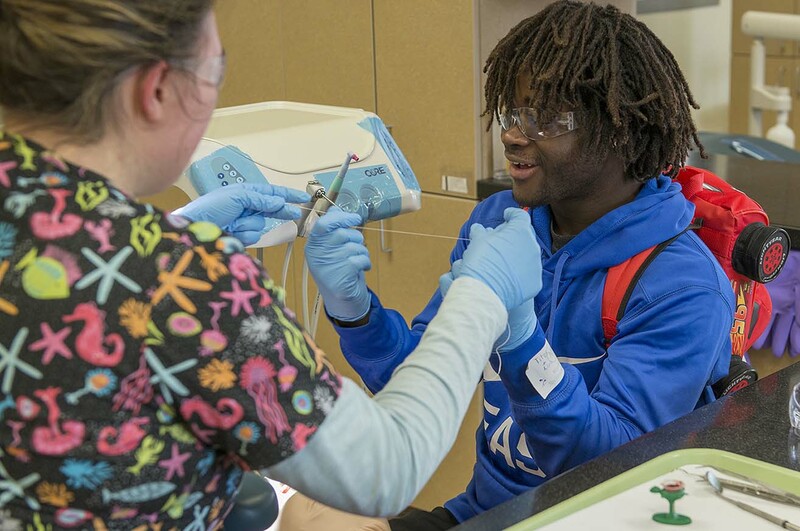 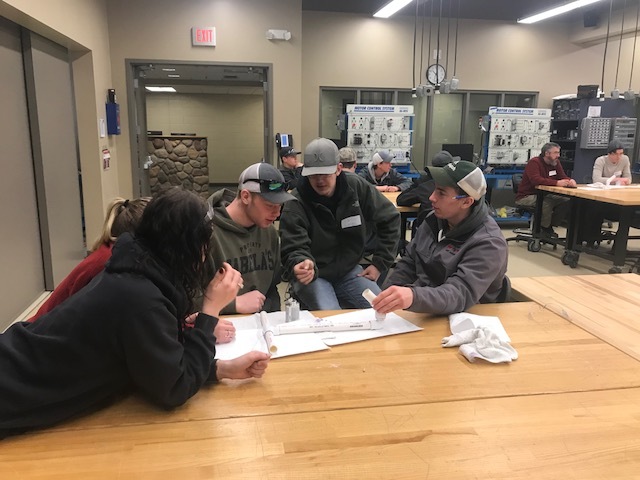 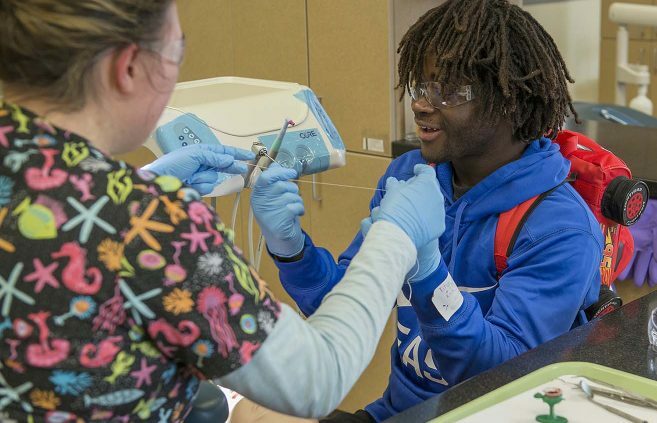 Students from area high schools explored careers in health and human services at Northwest Technical College’s March 21 Passport to the Future event. 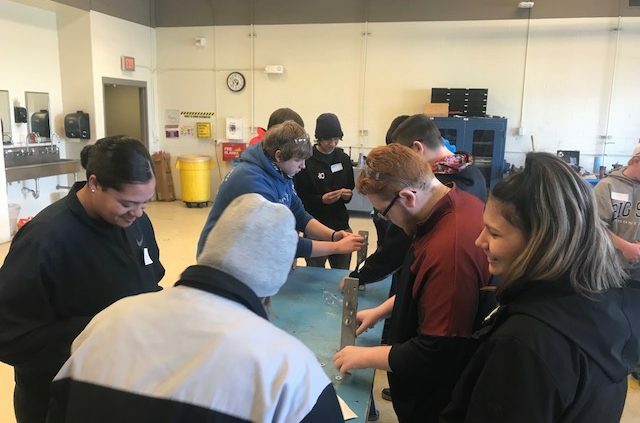 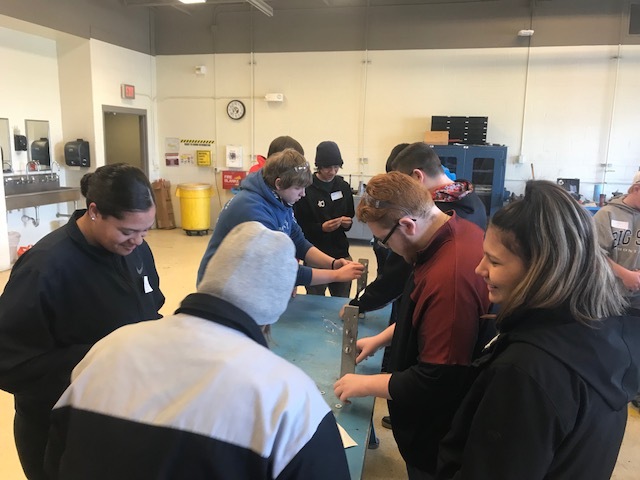 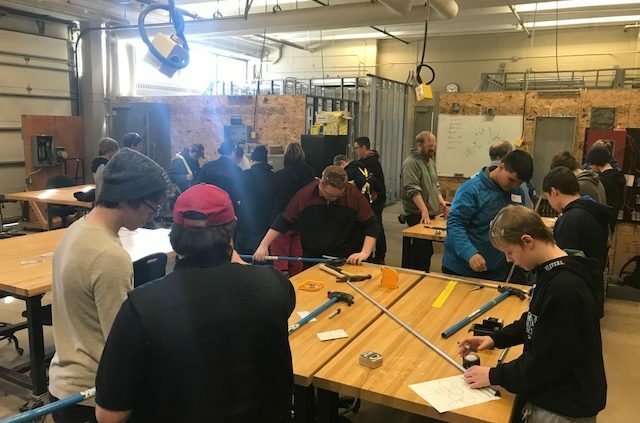 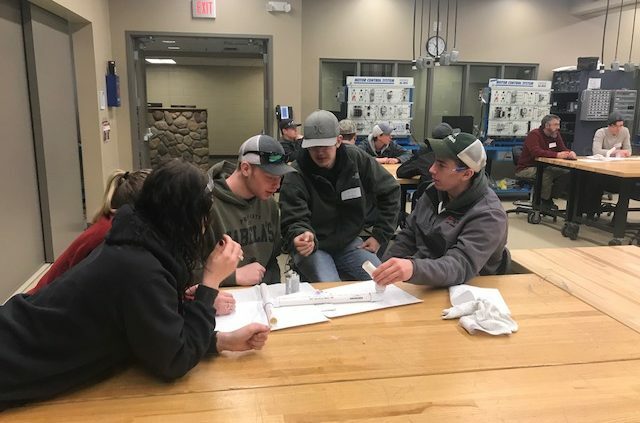 Around 60 students from area high schools visited Northwest Technical College March 13 for the Career Olympics. 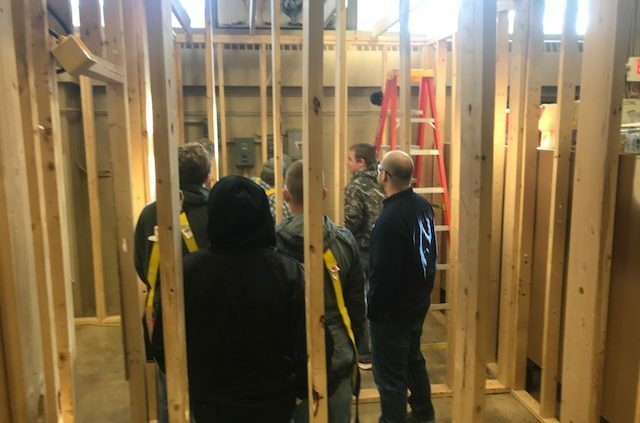 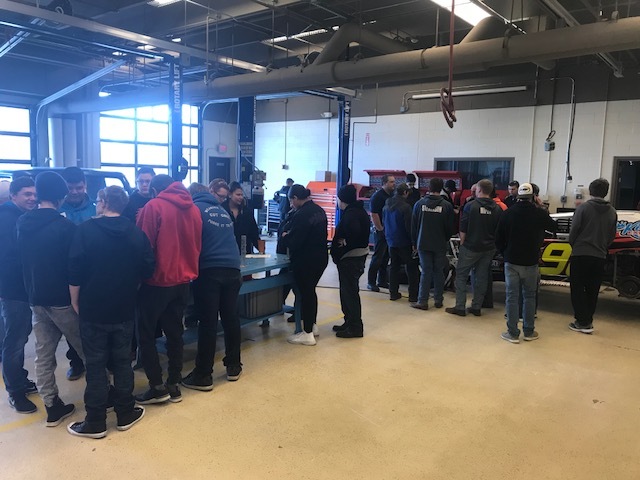 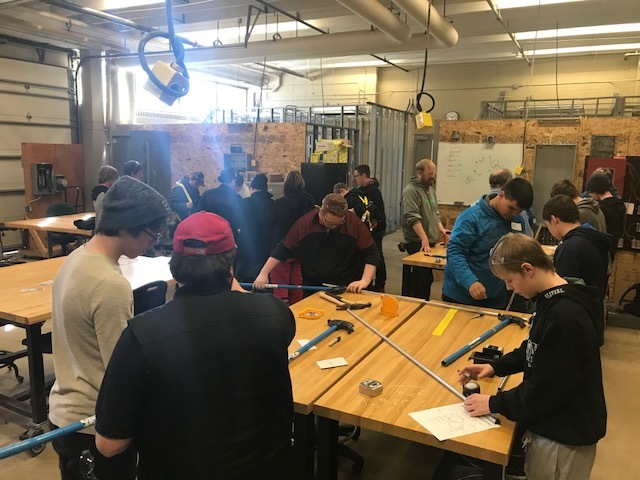 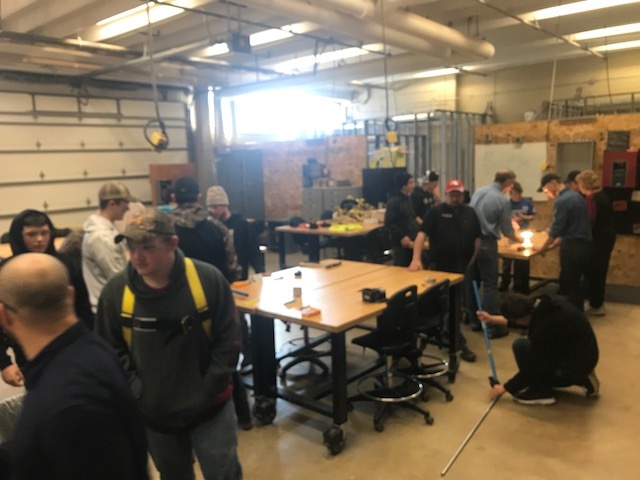 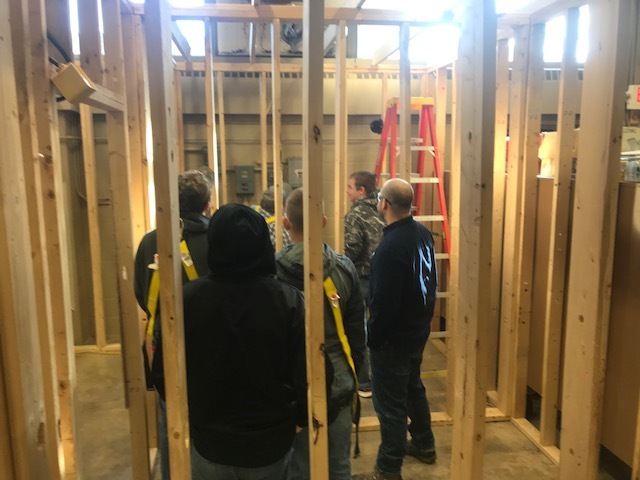 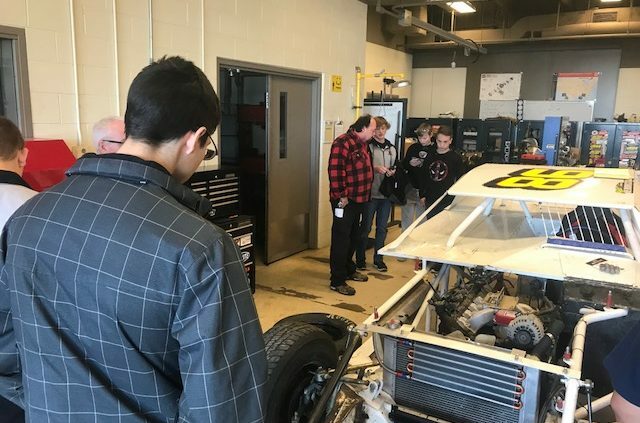 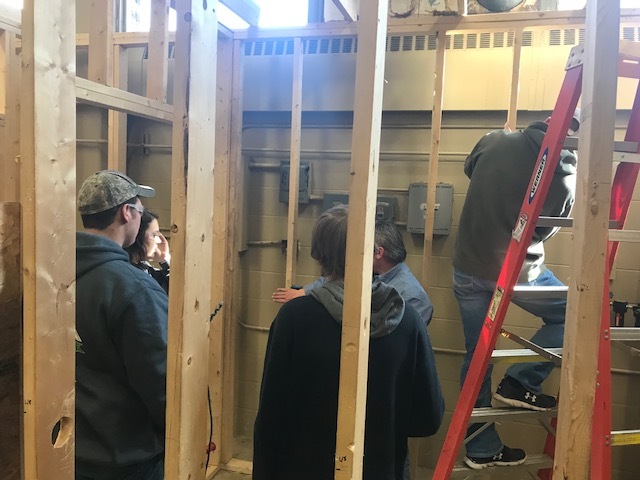 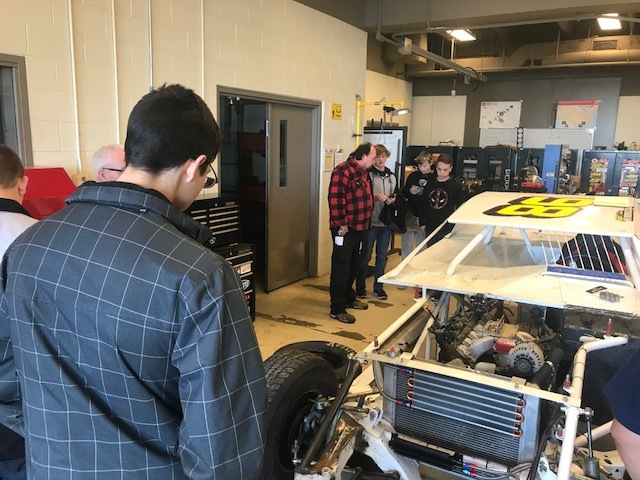 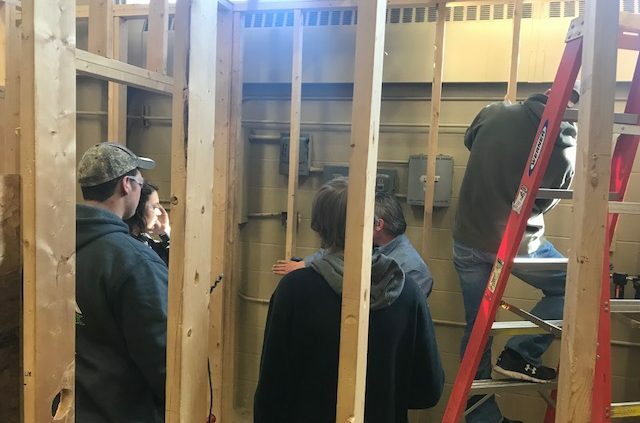 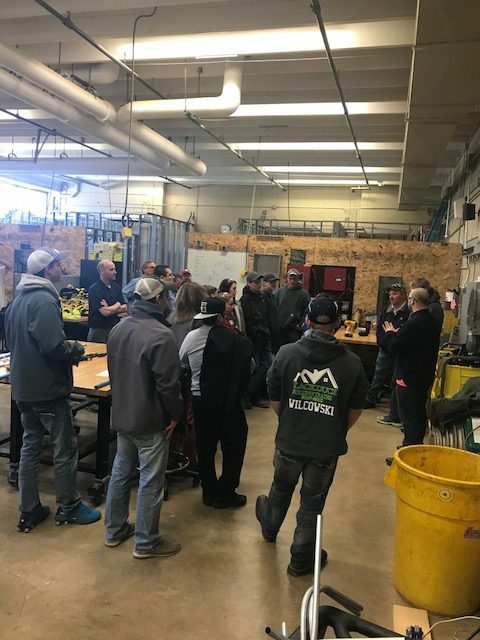 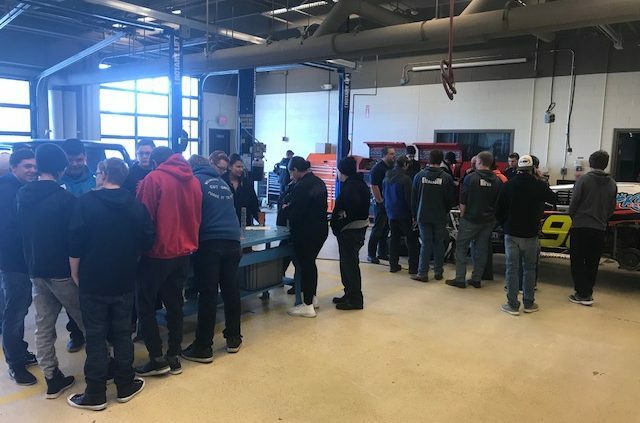 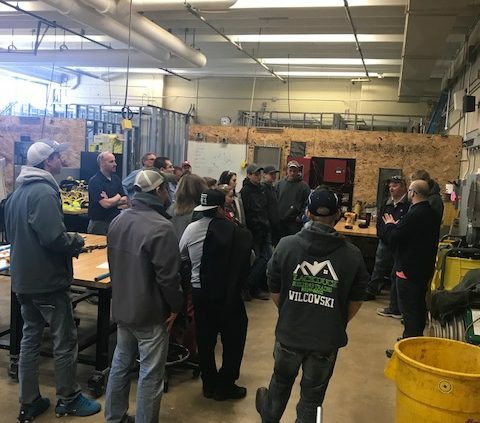 The day of activities demonstrated careers in automotive; electrical construction & maintenance; plumbing or heating, ventilation and air conditioning. 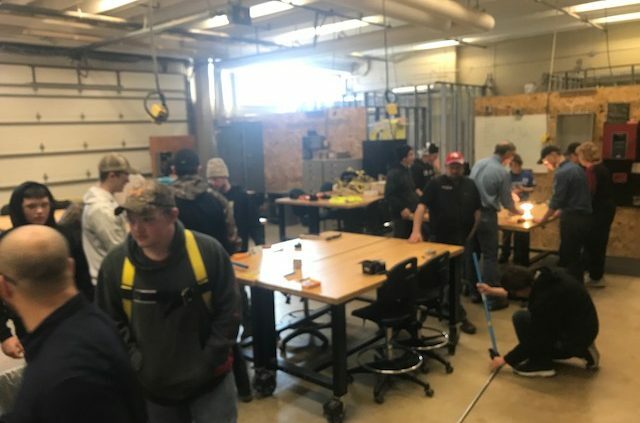 After 20 years serving in the military as an aircraft mechanic, Don King is preparing for his next career with a degree from Northwest Technical College.